In Australia, Home Textile market is mainly dominated by domestic manufacturers. KAS being one of the major players. Popular brand KAS that delight quality and durable bedding made of natural fabrics: calico, linen, satin, poplin. In addition, products of the brand "KAS" has superb designs and offers huge range like bedding, quilt covers, cushions, throws, sheets, kids bedding and much more. Kas bedding keeps the brightness of colours after repeated washings and its products are comfortable, original style and harmony of contemporary motifs. 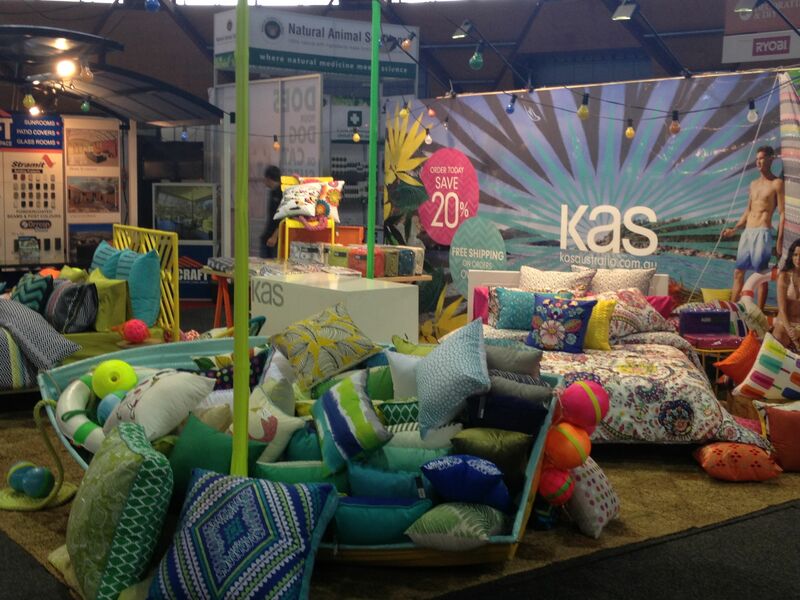 Following are the few hot selling bedding products of KAS at Fab Linen. Akela is made with 300TC cotton fabric, full of colour and conversation. Evoking the feel of the tropics, you can almost hear the rustle of lush leaves. Bold, bright tones are complimented by cool khaki greens as you explore this jungle print. Complimented with a hand illustrated, tribal prints reverse. Kas Healey Quilt Cover Set is a luxurious design. You can find organic colors which makes your bedroom bright. Kas Healey Quilt Cover Set is on 300TC cotton sateen with piping. Sun drenched oversized blooms float across the bed in this striking placement print. The reverse design is a feminine and contemporary geometric in sorbet colours to contrast with the beautiful floral front. Jute with Wool Felt Edge.